NordenBladet – The Moroccan manually woven carpet is a natural luxurious original piece of work that will add to the character and gloss of each and every home. 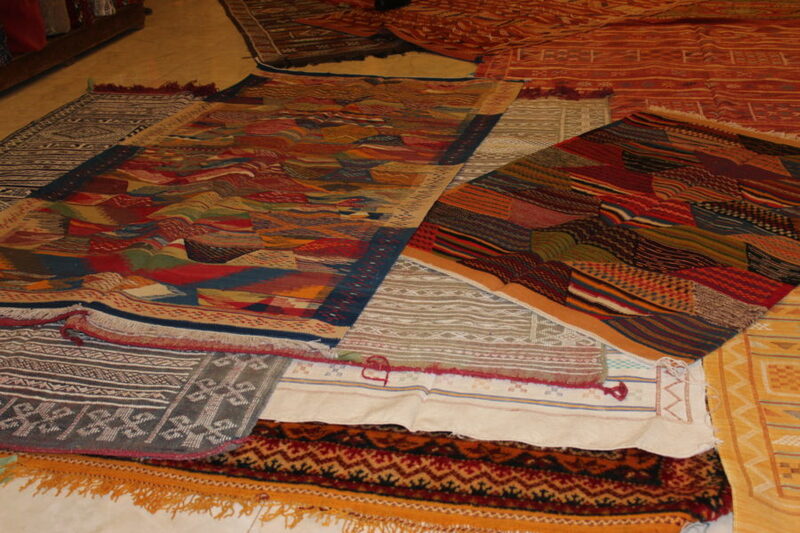 While manually woven, the carpet is not threatened by water, it is 100% natural and will wear only after decades. Actually this type of carpet necessitates replacement during one’s lifetime only in case of home interior design renewal. 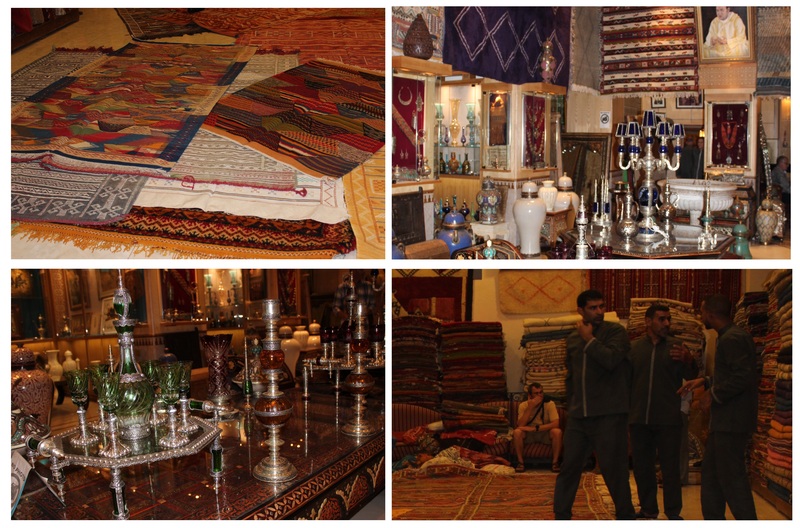 Handmade carpets with traditional patterns are inherited within the family from one generation to the next. Traces of wearing out of a carpet many decades old just increases its value. In the Northern countries for example one might compare this phenomenon to that of preserving the folk costume skirts and aprons down each generation, every piece of handicraft accumulating more value with the years. Producing a handmade carpet is a long time enterprise and therefore also precious labor. 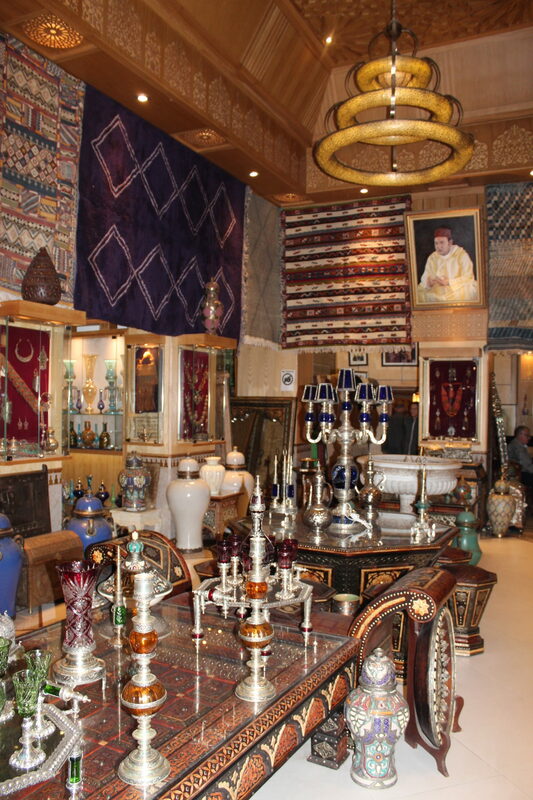 A fine carpet also has a fitting cost (prices of the smallest carpets start from 600 euros). 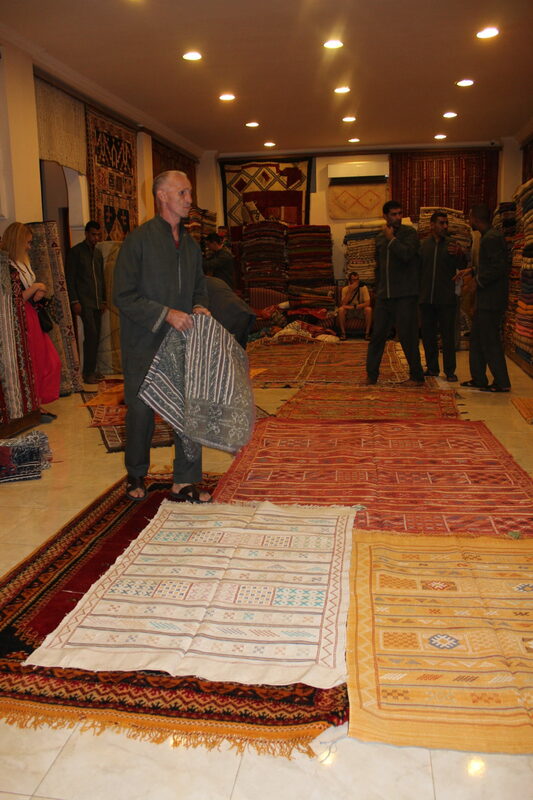 While in Morocco as a tourist we might ponder the question whether the carpets are actually original work (handmade and not prepared through automated process) and also how we are supposed to transport the carpets when we travel back home. Answering the first question appears tricky – definitely there are both original works and fake products for sale, so to prevent being deceived it is best to ask from the hotel or from yout travel guide where you can purchase the original products. 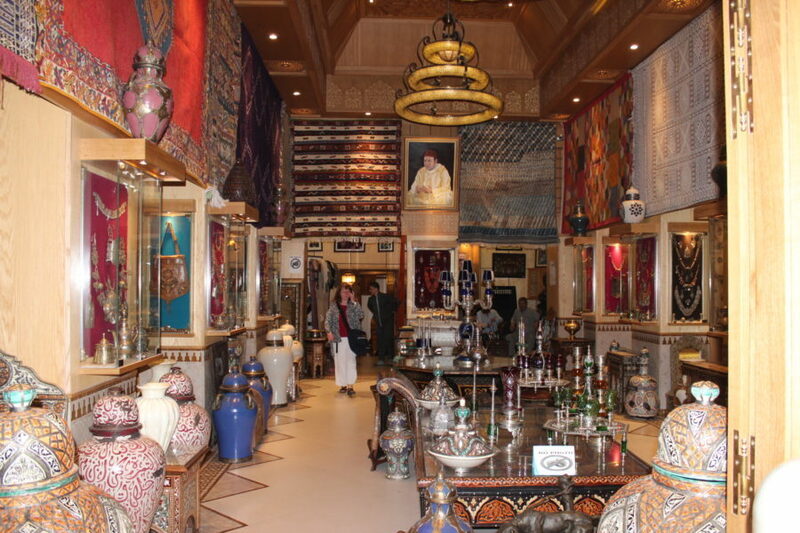 One place where you can definitely obtain a quality hand made carpet is the „Chateau Des Souks” carpet and antiquity store on Marrakech market (44, Souk Semmarine Marrakech). 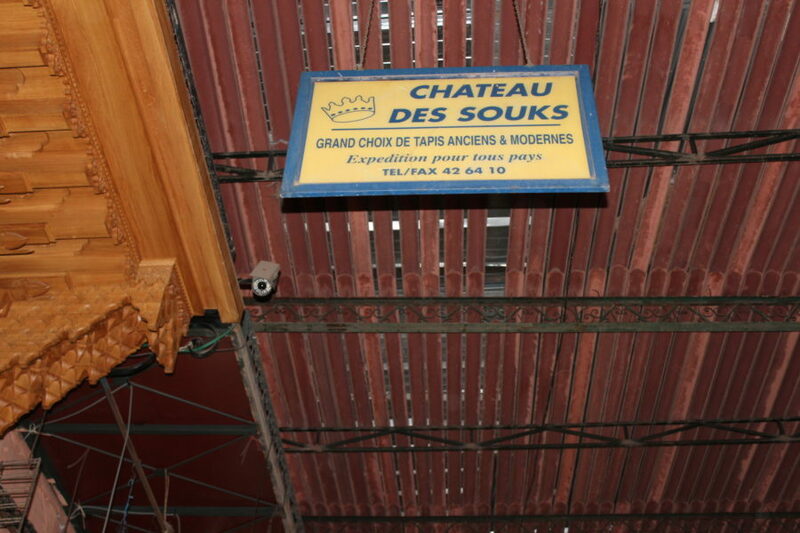 „Chateau Des Souks” will give the client a proper carpet performance – will cater peppermint tea and will spread one great carpet after another beyond your feet. The purchase will be redirected straight to your home so you wouldn’t need to worry about that further. Comfortable and trustworthy place! 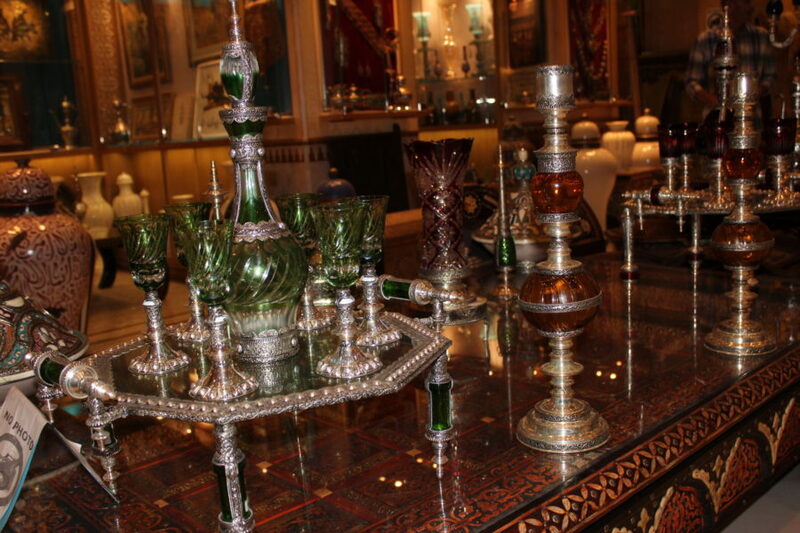 From the same store you may also acquire beautiful antique articles. A genuine pearl in the midst of the big Marrakech market (soak).